she was shocked that adults did not appear to be taking the issue seriously. It was not the only reason she became depressed a few years later, but it was a significant factor. So depressed that she could not go to school. At home she did not learn to distract herself with other activities, she researched climate change, discussing it with her parents. She convinced them with her reasoning. Her father became a vegetarian, and her mother gave up flying, inconvenient for an opera singer. Greta is exceptionally bright. Four years ago, she was diagnosed with Asperger’s syndrome and has had selective mutism. Yet she has had no problems addressing large gatherings and meeting with French president Emmanuel Macron, and sharing a podium with the European commission president Jean-Claude Juncke. She has come to understand and accept her own personality, her lack of social skills, which means that she must act alone rather than start a lobbying group. Greta was part of a group, inspired by the Parkland students in Florida going on school strike over gun laws. The group wanted to do something similar to raise awareness about climate change, but they couldn’t agree what. 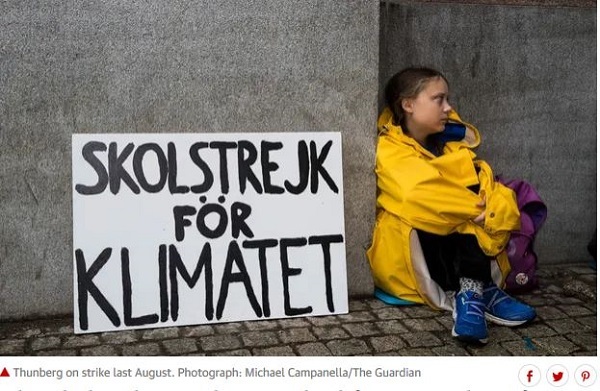 Last summer, after a record heatwave in northern Europe and forest fires that ravaged swathes of Swedish land up to the Arctic, Thunberg decided to go it alone. Day one was 20 August 2018. She handmade a sign, took it on her bike and sat on the steps of parliament. The next day others joined her, and more again the next day. She turned up every day until the election on 9 September. So what would convince her that the powerful in society are effecting change for the better? 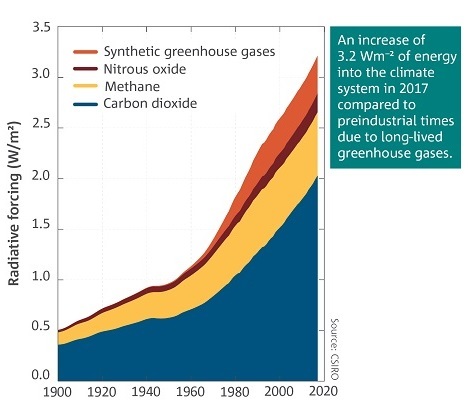 The emissions are increasing and that is the only thing that matters. 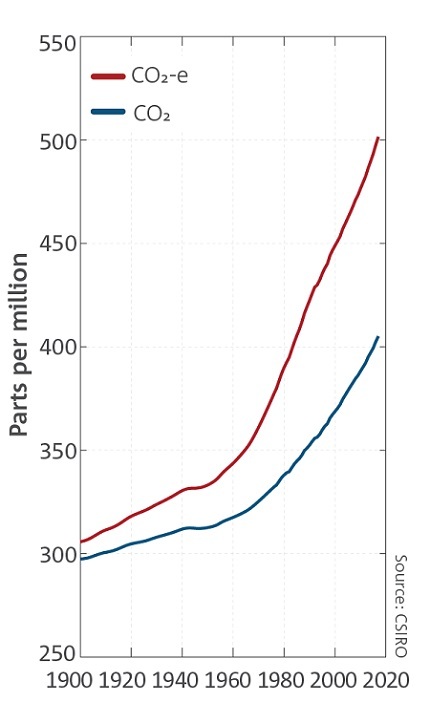 The 500 ppm threshold was crossed in mid-2018. 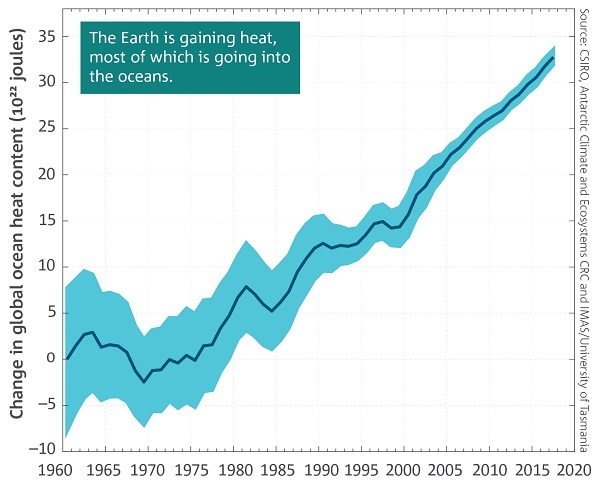 That’s the one that James Hansen says needs to come down to 350 ppm. The effects of this extra heat will play out in the disintegration of ice sheets and long-term effects on other components of the earth system over thousands of years. 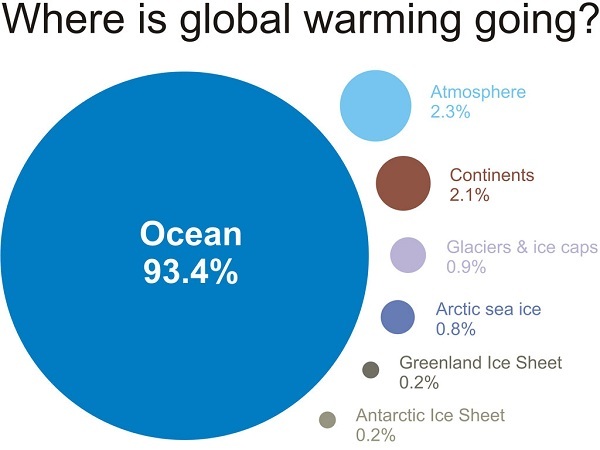 For just how much, see Climate change by the numbers. So far the best that can be said is that our efforts have held the annual rate of increase steady. 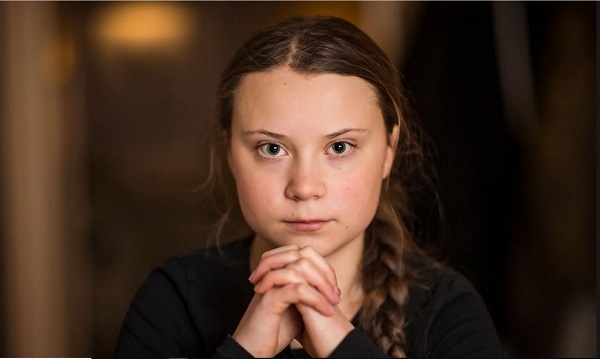 Quite frankly, we need someone like Greta Thunberg to keep an eye on what politicians, billionaires and even scientists are doing and saying, someone who won’t be distracted by fake news, stunts and noise. Meanwhile it is best to set aside emotions of hope, which can only morph into despair if we are rational and clear-eyed about what is going on. Her best hope is that the world declares war on climate change and mobilizes its resources to fight this war with the same dedication we fought WWII. It means we must have leaders who understand that this is a war cannot afford to lose and must win quickly. It means a population that accepts temporary inconveniences and limits on the number of children women are allowed to have. 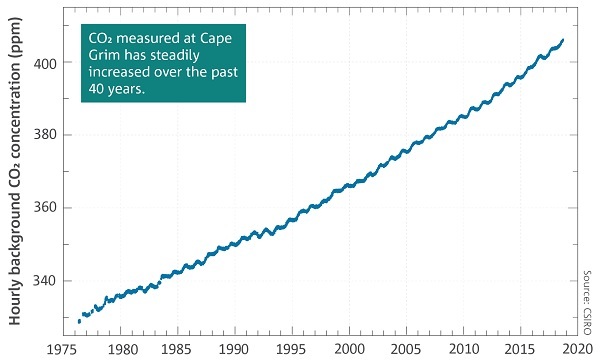 It means acting to reduce the CO2 level in the atmosphere, not just slowing its growth. Got a new grandson a few weeks ago. He will be not all that much older than me by 2100. 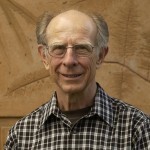 Need some urgent, dramatic action on the climate front if he is to have a good old age. More strength to your arm Greta. John, at present extreme weather and bushfires are becoming the norm, leaving aside When our grandchildren have grandchildren, sea level rise and species extinction will become very obvious, plus more. SLR is going to be quite disruptive. 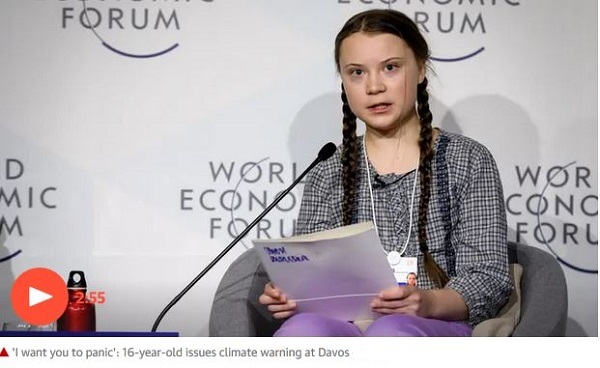 I just realised that I had not linked to the story the post is based on in The Guardian – Greta Thunberg, schoolgirl climate change warrior: ‘Some people can let things go. I can’t’. We need Churchills who, like Greta, know that the climate war is one that has to be won. Out in this part of the semi-destroyed world, the discussion is not around our sooner-than-expected extinction, it is around the rights or wrongs of school-strikes. If we pretend the peril doesn’t exist, it will go away, won’t it?? Whatever God’s will is, so it will be done. That’s what I’ve been told.